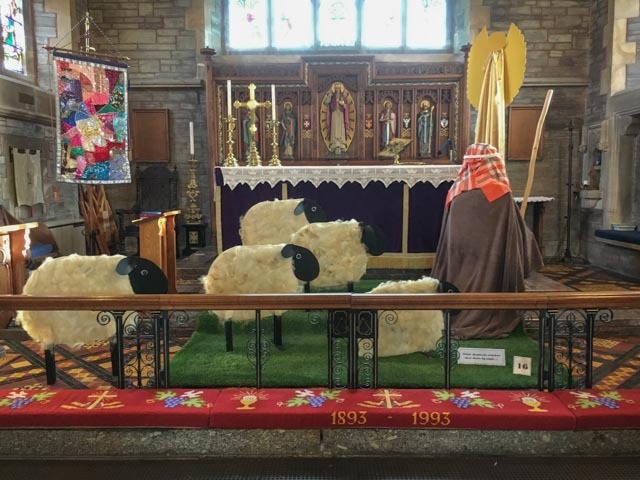 St John’s Horrabridge is the place to be this week to see the wonderful displays of nativity scenes provided by individuals, community groups, churches and schools in the area. During the week the display is open between 10.30 -4.30 (after 12 noon on Sundays). Church Headers, Mission Community, St John's Horrabridge. permalink.